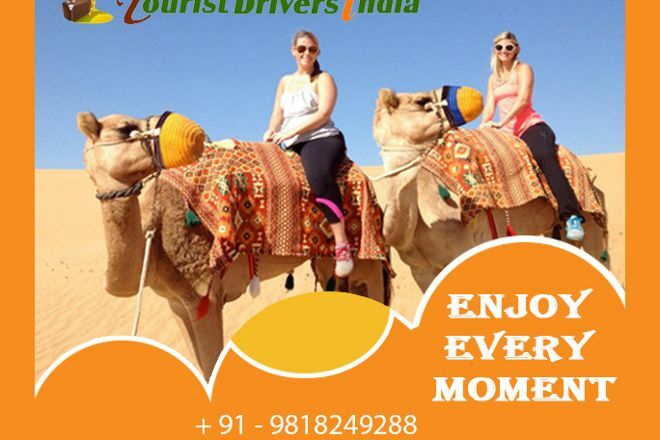 Tourist Drivers India caters to those who love nature and wish to explore Indian culture. Options range from train tours and pilgrimage trips, to day tours by car and multi-day excursions to a range of popular destinations and attractions. The company offers affordable private guides, loads of special activities upon request, holiday packages, car rental services, and more to make your experience as easy and as memorable as possible. Look for some of their most popular tours and services on the website. Make Tourist Drivers India part of your personalized New Delhi itinerary using our New Delhi journey planner . Rajan Singh tour gave us good car driver and service was excellent during our recent trip to Delhi nainital rishikesh vaishnovdevi. The car was well maintained and drivers were very good and cooperative. We are very happy with their service. Every day, we help thousands of travelers plan great vacations. Here are some tips on how to use your Listing Page to attract more travelers to your business - Tourist Drivers India. Promote your permanent link - https://www.inspirock.com/india/new-delhi/tourist-drivers-india-a989305549 - on your website, your blog, and social media. When a traveler builds a plan from this page, the itinerary automatically includes Tourist Drivers India. 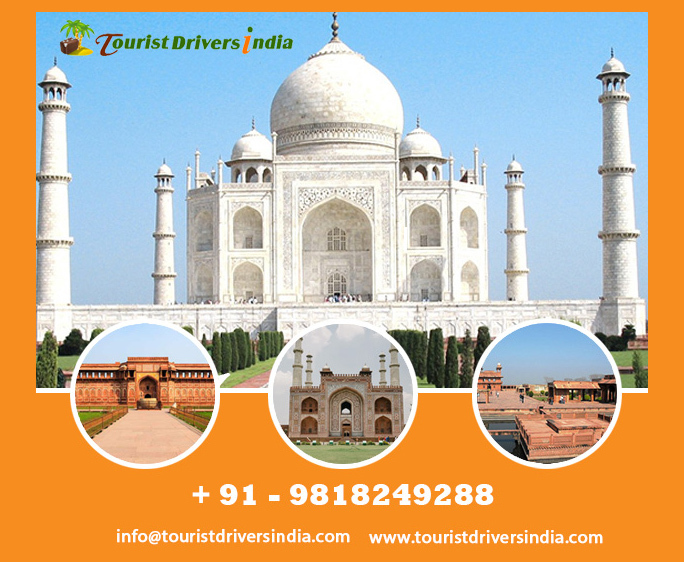 This is a great way for travelers looking for a great vacation in your city or country to also experience Tourist Drivers India. Promoting your link also lets your audience know that you are featured on a rapidly growing travel site. In addition, the more this page is used, the more we will promote Tourist Drivers India to other Inspirock users. For best results, use the customized Trip Planning Widget for Tourist Drivers India on your website. It has all the advantages mentioned above, plus users to your site can conveniently access it directly on your site. Visitors to your site will appreciate you offering them help with planning their vacation. Setting this up takes just a few minutes - Click here for instructions.